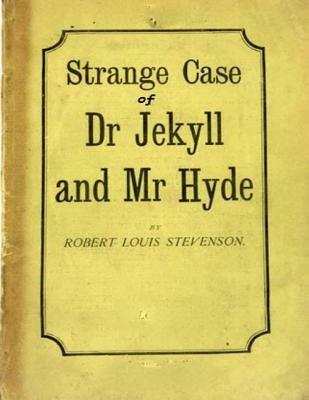 Robert Louis Stevenson's "Strange case of Dr Jekyll and Mr Hyde" is a short novel or a novella set in London and published in 1886. Supposedly written in one night, then burnt and rewritten, it is central to Stevenson's works. In this "gothic," Poe-esque tale of dual personality, of good fighting evil, filled with religious overtones, and cast in the shadow of Stevenson's own Edinburghian childhood, the reader finds what he wishes: a literary introduction to psychoanalysis, a reflection on the dual nature of man, an attack on Victorian society, or simply his own self. Rediscover "Strange case of Dr Jekyll and Mr Hyde with an original preface and biography in this new edition by Les ditions de Londres.